You have 0 items in Shopping Cart. Our friendly staff are here to assist you with all technical support and sales assistance. What is actually a VPN and who should use it? Hide your “real” IP address (your IP on the internet appears to be that of the VPN server instead). Protecting you when P2P downloading. Will a VPN slowdown my system or my internet? While the encryption does have some data overhead to it with typical use you won’t experience any slowness. It adds a new network interface which you are working with as if you are working with direct Internet connection. But the IP is different, and all traffic is encrypted. No, you need existing (Cable, DSL, dial up, Satellite, etc) Internet connection to be able to use VPN service. We create a list of Domain Naming Server (DNS) addresses for PPTP, L2TP, IKEv2, SSTP, OpenVPN-UDP and OpenVPN-TCP servers respectively, but we do support PPTP and L2TP protocol at the moment. You can use any DNS address with your selected protocol (PPTP or L2TP protol only). Please note: there are multiple servers working behind an individual DNS hostname. That mean, when you use one DNS address (hostname), it automatically connects you to one of the fastest servers available behind that particular DNS address (hostname). If one server is down for maintenance, you will automatically connect to the next available server. 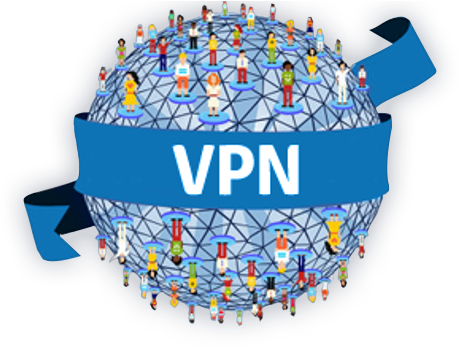 Please find VPN servers list below (DNS hostname). Once you found your desired DNS address, simply copy and paste it in the server location field of VPN dialer (manual configuration). For additional help, please submit support ticket with errors and screen shots (if possible) or contact our 24/7 live chat.